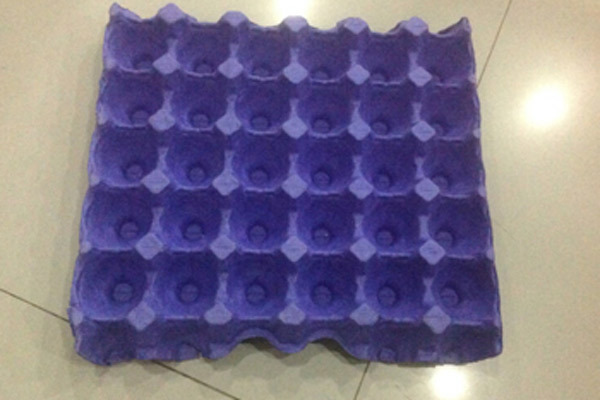 Why we choose wastepaper as material of egg trays? 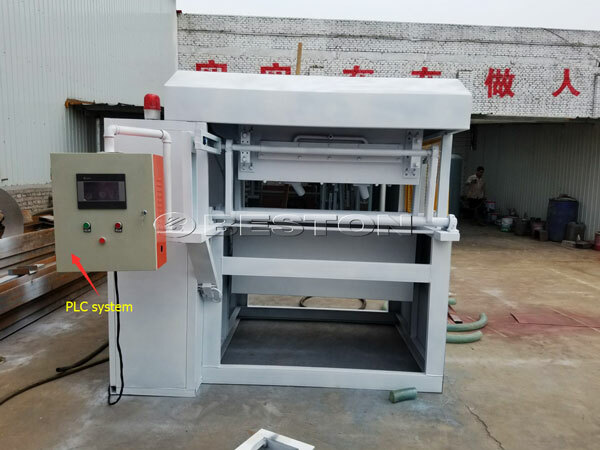 How to Distinguish the Quality of the Paper Egg Tray Making Machine? 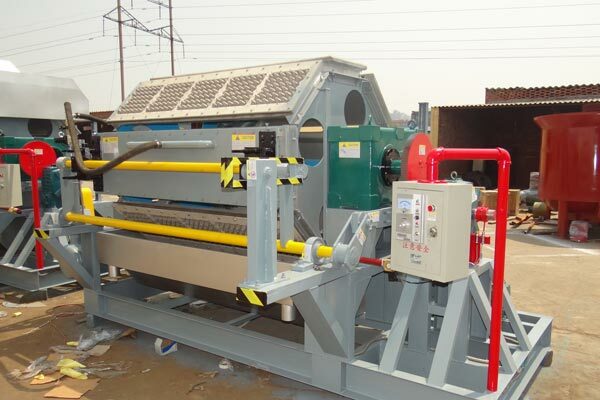 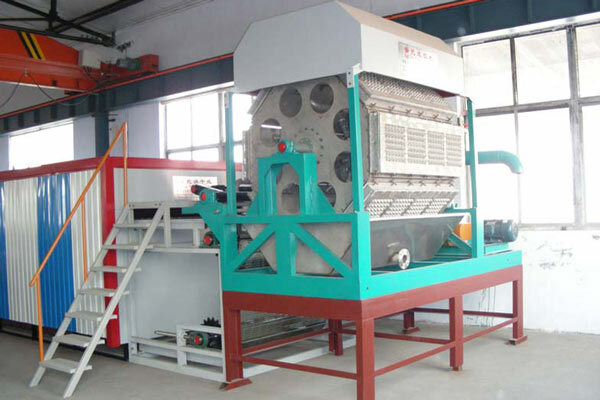 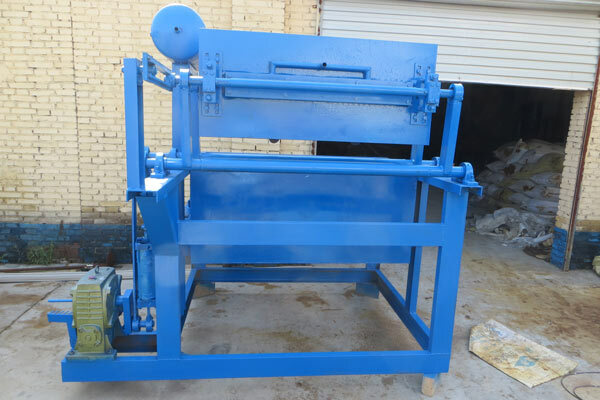 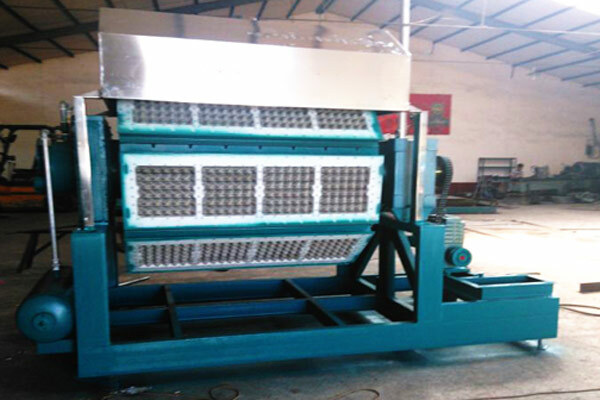 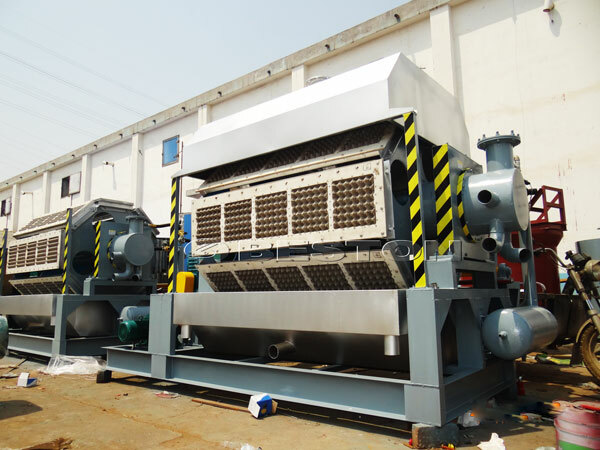 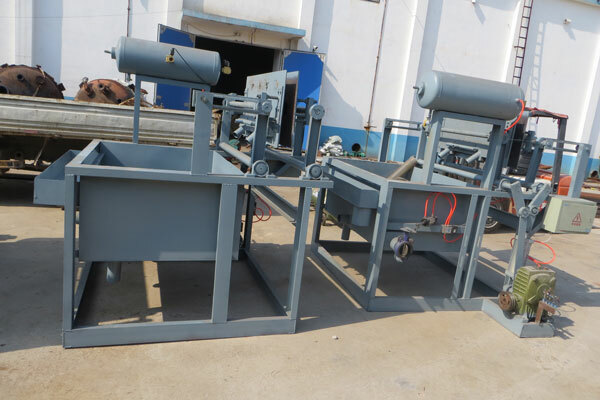 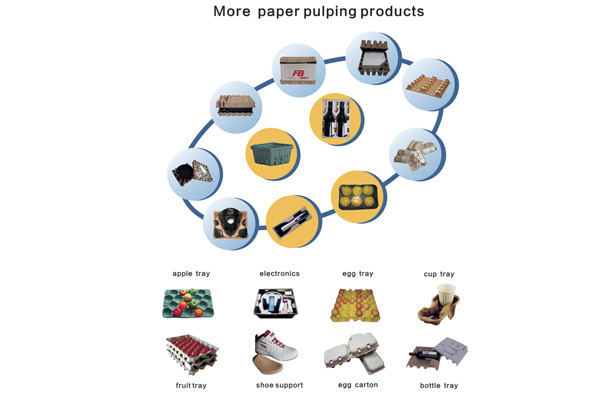 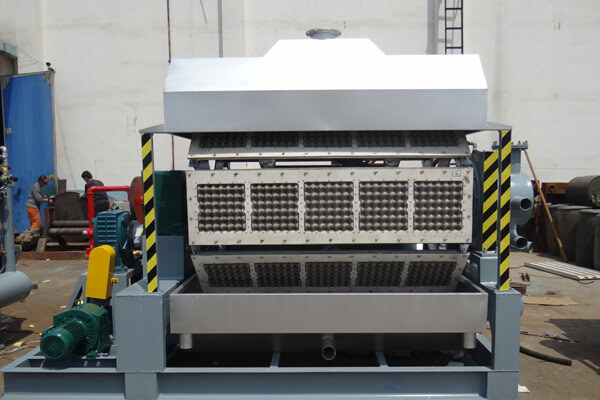 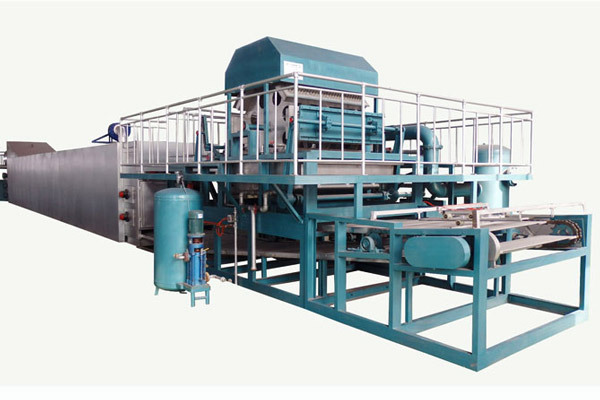 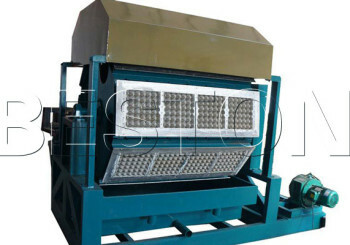 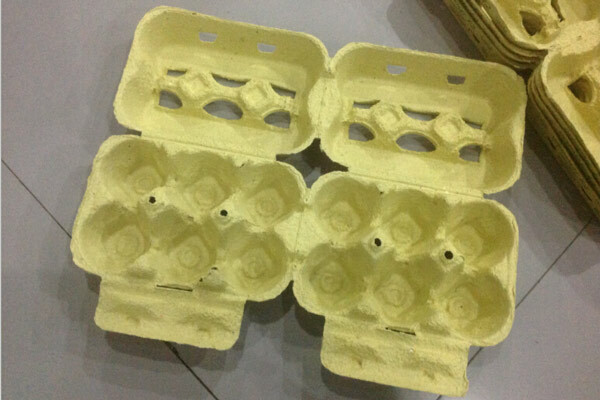 What’s the Advantages of Choosing Waste Paper as the Raw Material of Egg Tray?